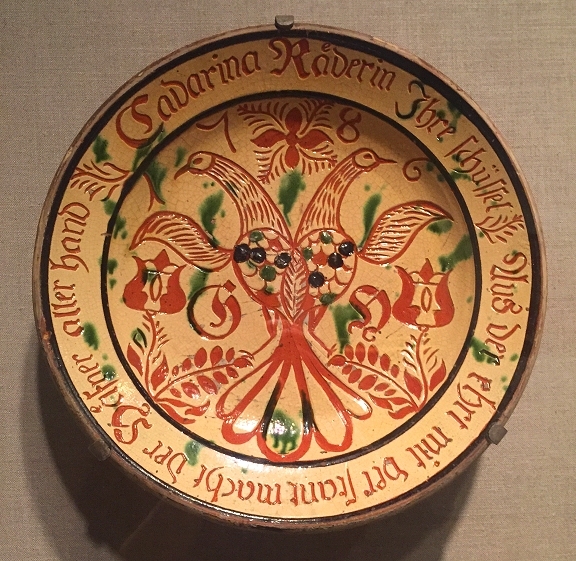 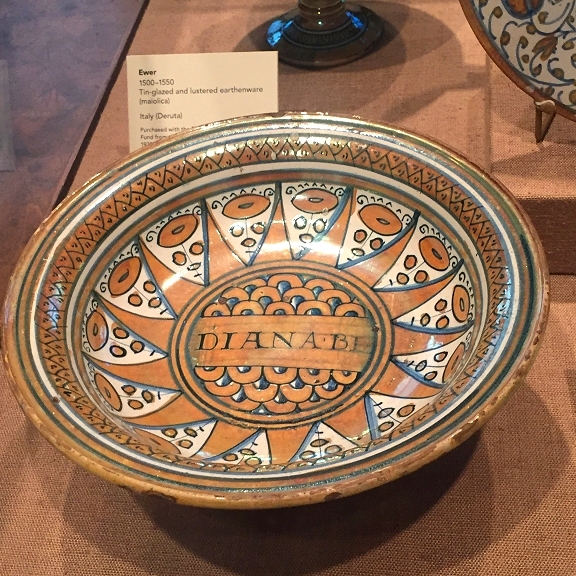 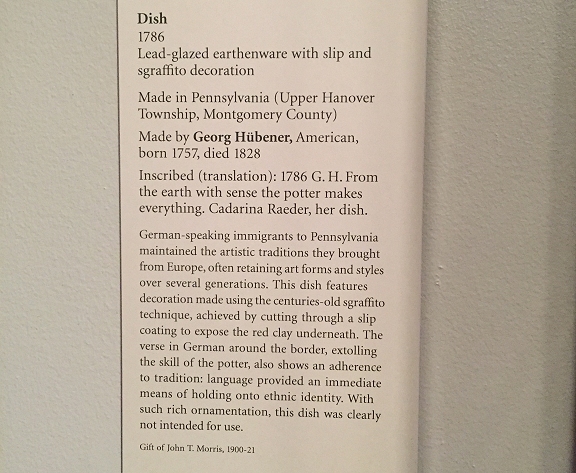 Yesterday I wrote about my visit to the Philadelphia Museum of Art. 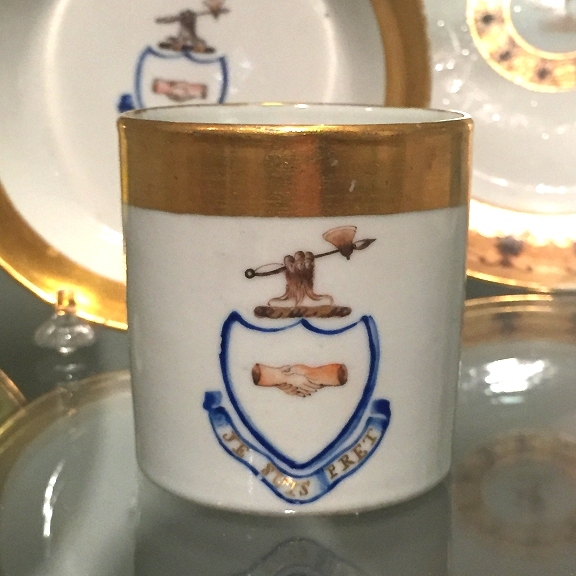 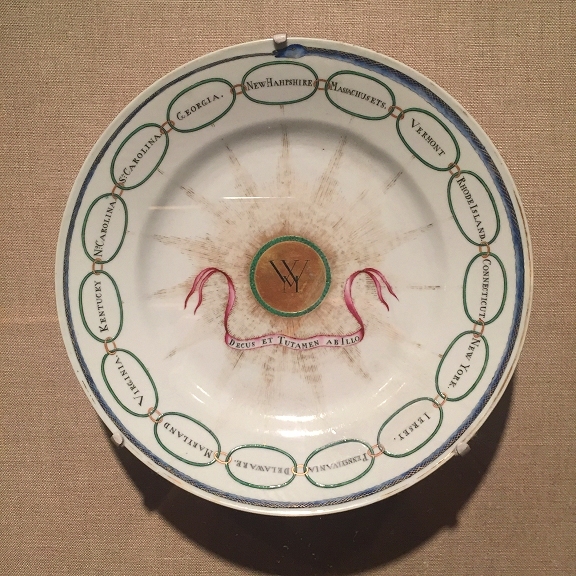 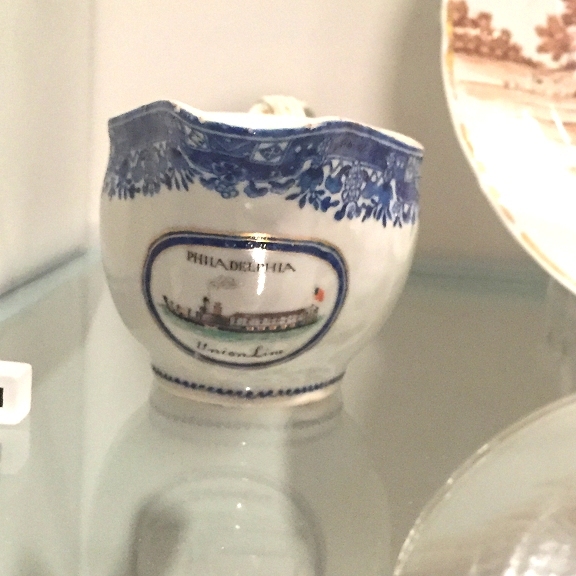 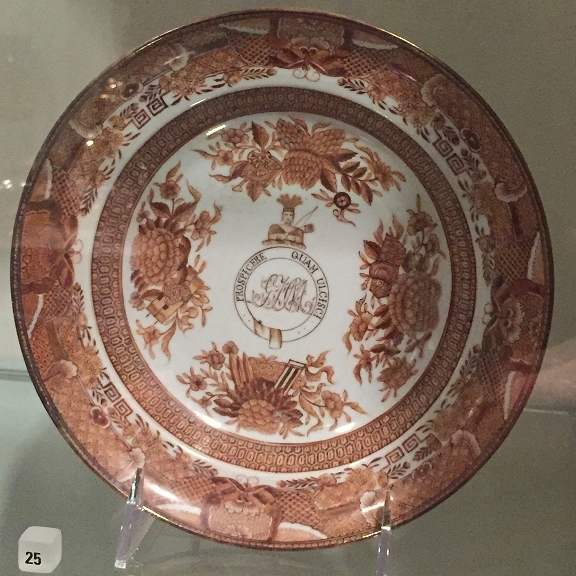 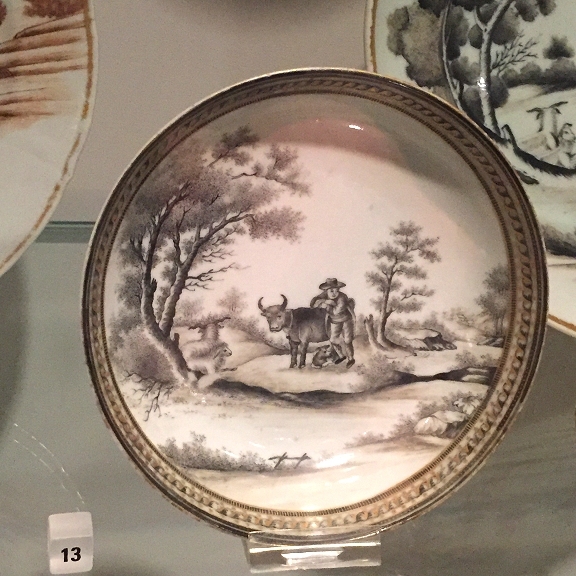 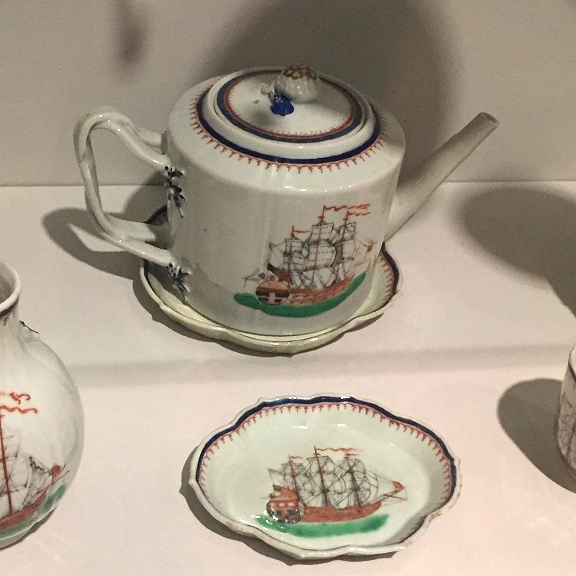 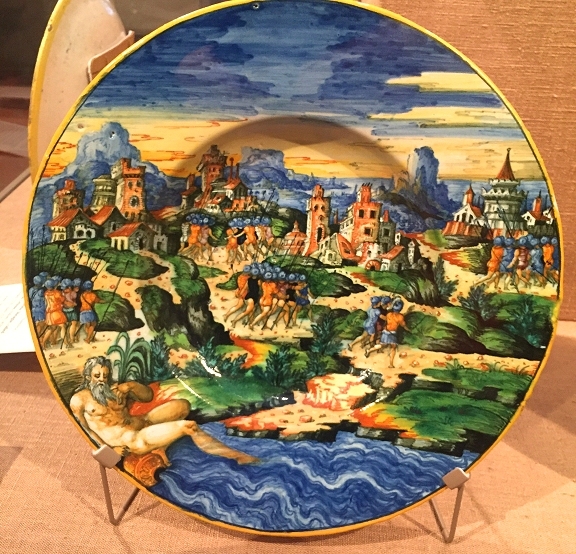 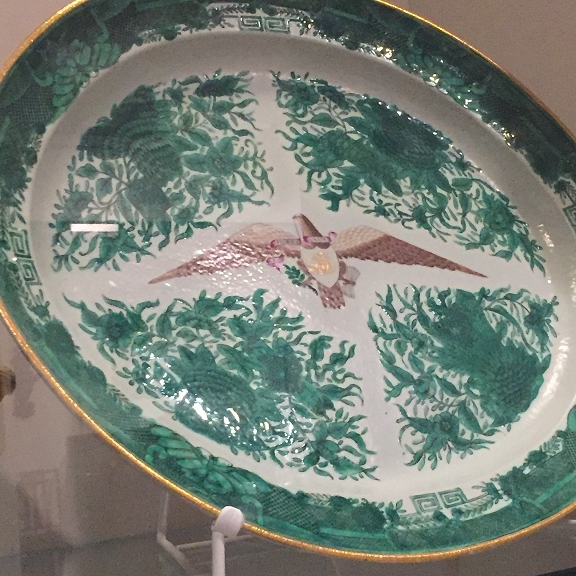 (read Part 1 here) Today I'll share a few of the china pieces I saw at the museum that I thought were interesting. 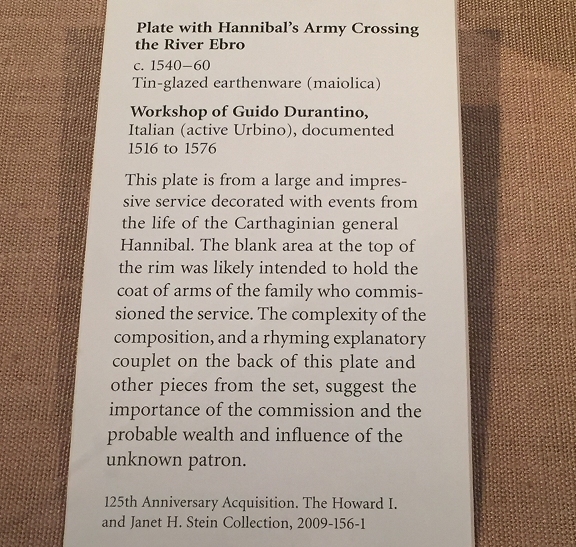 I photographed the museum labels for most of the pieces and included those below the images. 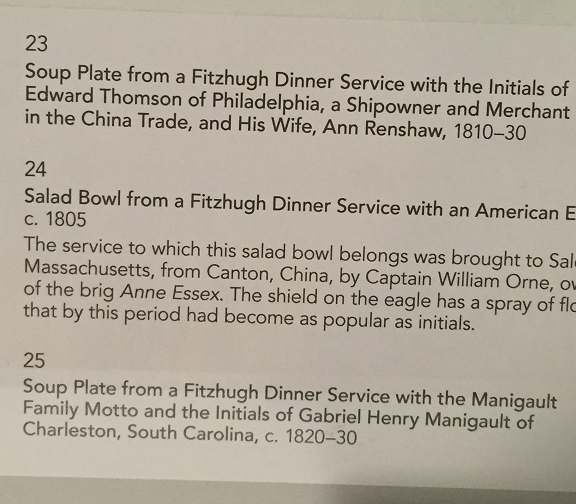 I didn't get a photo of the museum cards for the two eagle plates above and the items pictured below, but I wanted to include them because they're so unique. 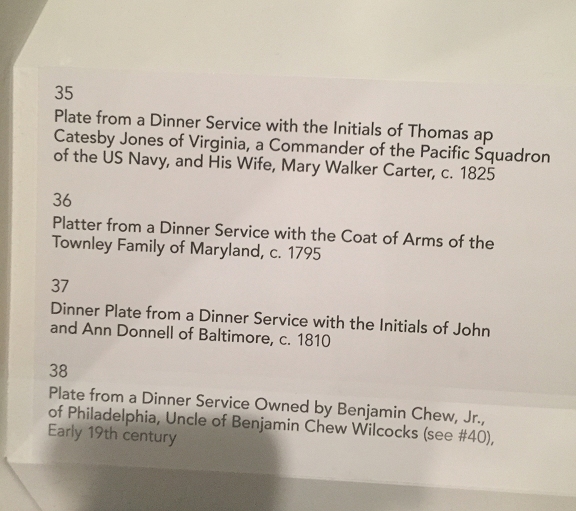 They are all from the museum's American Art collection. 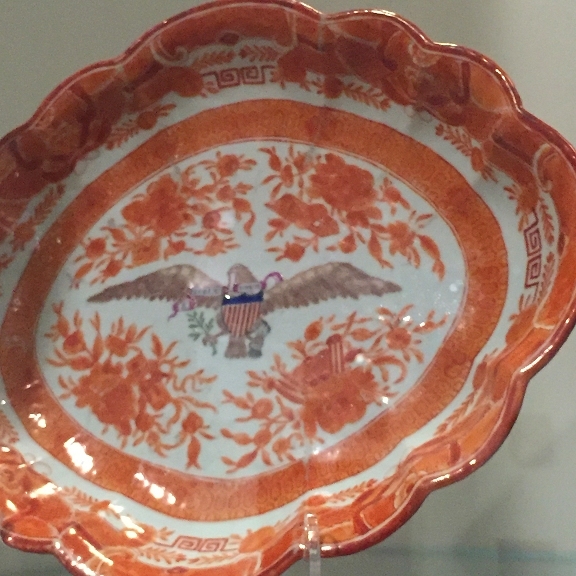 It's so amazing seeing all of these antique pieces, and realizing how old they are and the beautiful condition they are in - it's really just awesome when you think about it! 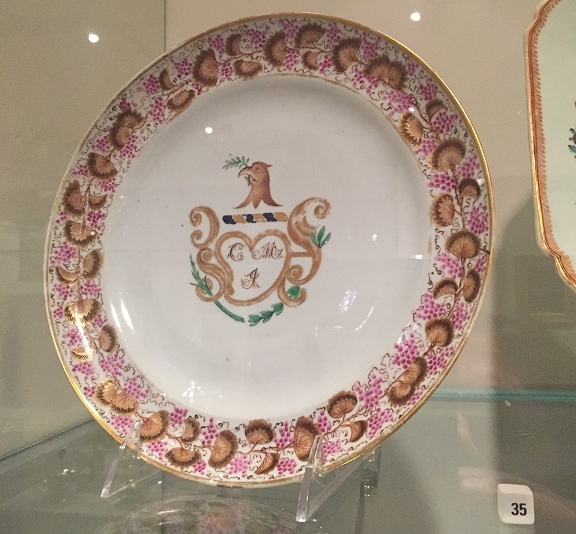 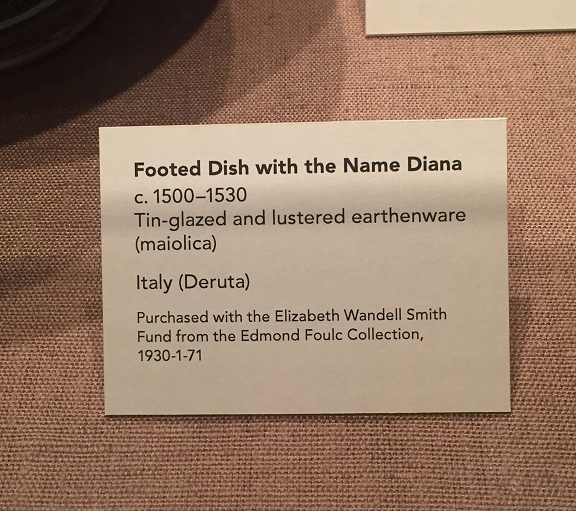 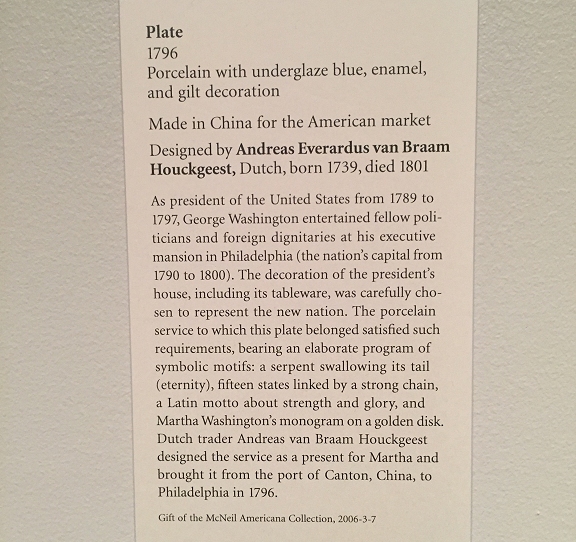 The Martha Washington plate and the Diana plates were my favorites. 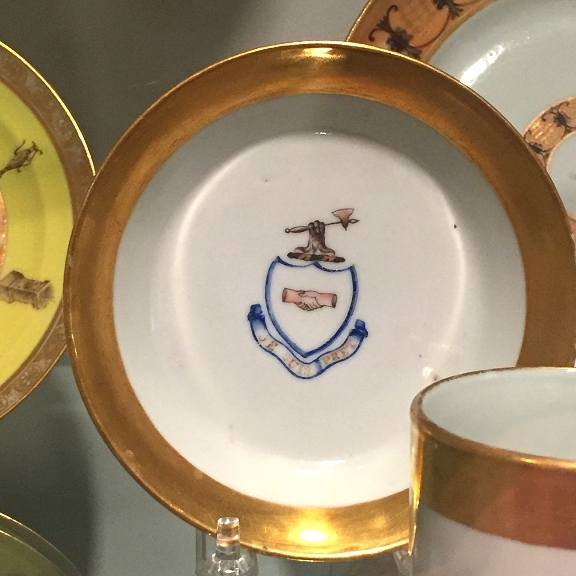 That's it for today, but I'll continue this tomorrow with part three, where I'll share a few more images of some interesting things from the rest of my visit, so be sure to check back!